FRANCIS, Maine — Sometime before Amy Theriault of St. Francis died at just 31 years old, she wrote a poem about what it is like to experience domestic violence. Theriault’s ex-boyfriend, Jesse Marquis killed the young mother on May 31, 2014, in her St. Francis home. After a jury convicted Marquis of murder, the judge sentence him to life in prison without the possibility of parole. It is unknown when Amy Theriault wrote the poem. 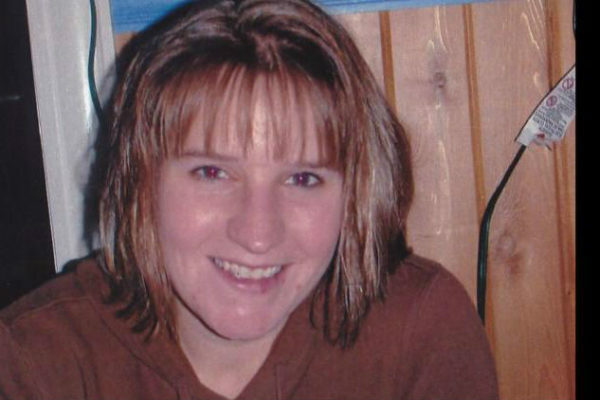 Her sister found it among Amy’s belongings shortly after her death, according to Amy’s mother, Barb Theriault. The Bangor Daily News is pleased to feature content from our sister website, Fiddlehead Focus. To read the rest of “Family shares poem woman wrote about her own death at hands of ex-boyfriend,” including Amy’s full poem, please follow this link to the Fiddlehead Focus online.